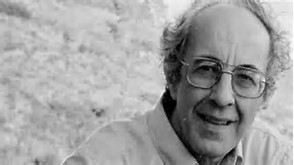 Nouwen on community. . . Many people tend to associate prayer with separation from others, but real prayer brings us closer to our fellow human beings. Prayer is the first and indispensable discipline of compassion precisely because prayer is also the first expression of human solidarity. Why is this so? Because the Spirit who prays in us is the Spirit by whom all human beings are brought together in unity and community…. In the intimacy of prayer, God is revealed to us as the One who loves all the members of the human family just as personally and uniquely as God loves us. Therefore, a growing intimacy with God deepens our sense of responsibility for others. Haskell Encampment, Dallas, Texas – Today , October 24, 2016, the Metro Dallas Homeless Alliance (MDHA) and the Street Outreach Initiative, closes out an intensive week of case management and engagement, reviewing options with the remaining thirty-seven individuals, living at the Haskell Encampment, who had not moved yet. The encampment area located between S. Hill and Haskell Avenues under I-30 will be formally closed beginning at 9:00 a.m. tomorrow, October 25. The site was slated for closure after a joint meeting with City Officials on September 29, 2016, when MDHA and collaborative partners agreed that the Street Outreach Initiative could reasonably house half of the then population of eighty-two encampment residents. The closure guidelines were developed by MDHA in consultation with the City of Dallas, following the clearing of Tent City in April-May of this year. As of today, 45 persons have been placed, just above the goal of 41. 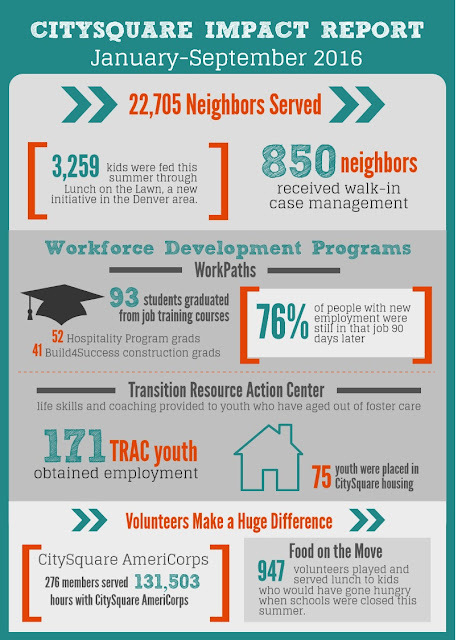 Over the course of the last few weeks, in fact, MDHA and its partners from the City of Dallas, CitySquare, Nexus Recovery Center, Turtle Creek Recovery Center, The Bridge, Austin Street Shelter, the Salvation Army and Metrocare Services, were able to find and place forty-five residents into shelter, treatment, rapid rehousing, permanent private housing, and group homes or help them reunite with their families. “Consistent and persistent case management, patiently undertaken by seasoned professionals, trained in trauma-informed care, and armed with a toolbox of evidence-based solutions, is the only way we can end unsheltered homelessness in Dallas,” said Cindy Crain, President and CEO of MDHA. “The success of this effort could not be accomplished without strategic interagency collaboration, which has been developing over the course of 2016 into a true crisis response system, where we all work together, breaking down silos, and securing the best possible outcome for every individual,” she added. Today, as case managers and volunteers helped the remaining residents pack up, they were joined by five formerly unsheltered homeless from prior tent encampment closures who are now permanently housed. MDHA and its partners will continue to work with these and other unsheltered individuals to get as many of them as possible off the streets and into shelter and housing. The overall impact of the successful, peaceful and housing-oriented closing of three encampments since the beginning of May 2016, will not be fully known before the annual Point-in-Time Homeless Count, which will be led by MDHA on the night of Thursday, January 26, 2017. In the last Count, conducted on the night of Thursday, January 21, 2016, MDHA counted 539 unsheltered homeless individuals in Dallas. In order to conduct a full and accurate count of the unsheltered homeless, this coming January, MDHA will need 1,000 volunteers, registered as teams of 3-5 persons. Registration will open mid-November. Those wishing to receive notification of such, should text keyword MDHA to 22828 to join MDHA’s mailing list. Some say the creative life is in ideas, some say it is in doing. It seems in most instances to be in simply being. It is not virtuosity, although that is very fine in itself. It is the love of something, having so much love for something—whether a person, a word, an image, an idea, the land or humanity—that all that can be done with the overflow is to create. It is not a matter of wanting to, not a singular act of will; one solely must.